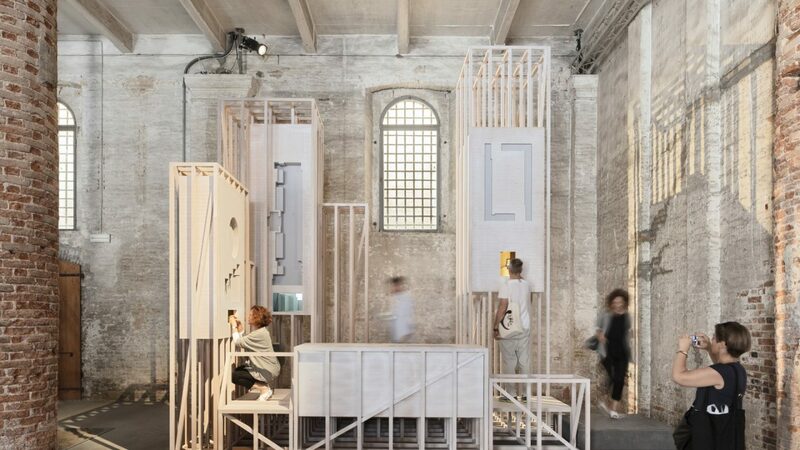 Every two years, national pavilions transform Venice’s historic Giardini and Arsenale, demonstrating technical and cultural innovation in building design around the world and the response of architects to major challenges in contemporary society. This year the theme Freespace, curated by Dublin’s Grafton Architects (Yvonne Farrell and Shelley McNamara) provided the opportunity to celebrate and discuss “a generosity of spirit and a sense of humanity at the core of architecture’s agenda, focusing on the quality of space itself”. Join us in conversation with curators, architects and guests representing Northern Ireland, Ireland and the British Pavilion for this event which marks the opening of the 2018 Open House Belfast architecture festival. Chaired by Dr. Sarah Lappin from Queen’s University Belfast. Plus a live performance from Belfast’s HIVE Choir. Programmed as part of Open House Belfast by PLACE in partnership with Belfast International Arts Festival. Supported by British Council.